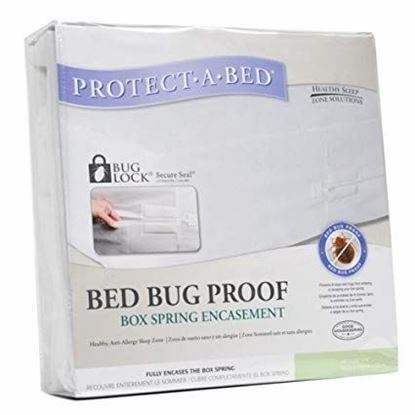 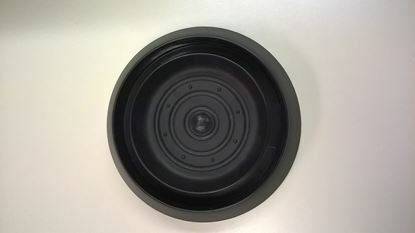 Pest Control Box Spring Encasement - King 7.5-in. 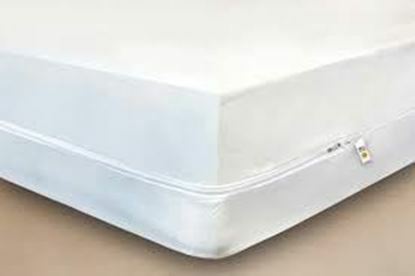 Pest Control Mattress Encasement - California King 6-in. 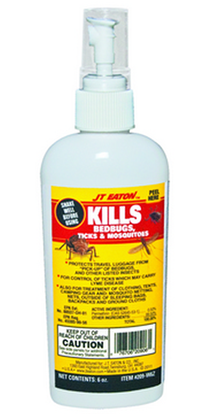 Pest Control Mattress Encasement - California King 9-in. 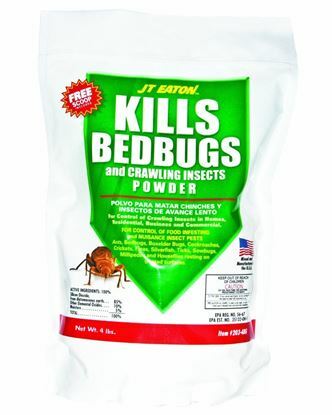 Pest Control Mattress Encasement - Full 6-in. 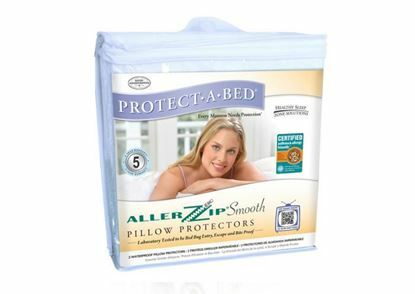 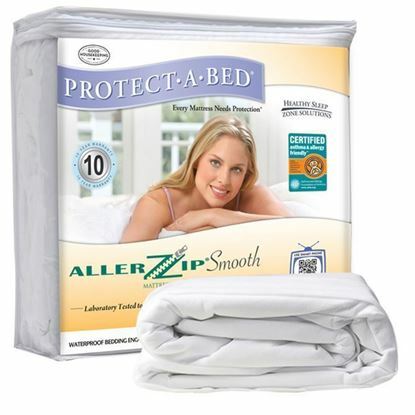 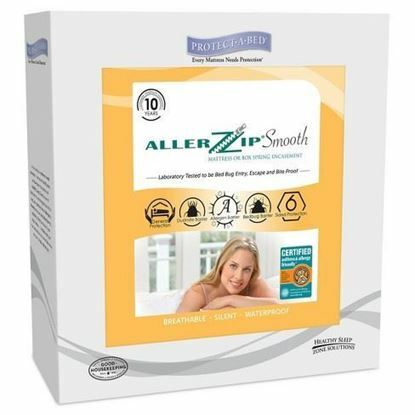 Pest Control Mattress Encasement - Full 9-in. 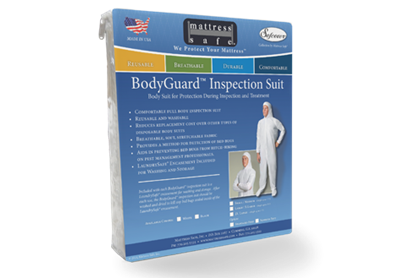 Pest Control Mattress Encasement - Full XL 6-in. 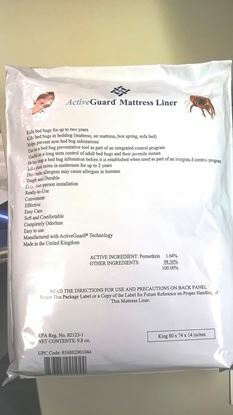 Pest Control Mattress Encasement - Full XL 9-in.